David Keith Williamson, AO (born 24 February 1942) is one of Australia's best-known dramatists and playwrights. He has also written screenplays and teleplays. 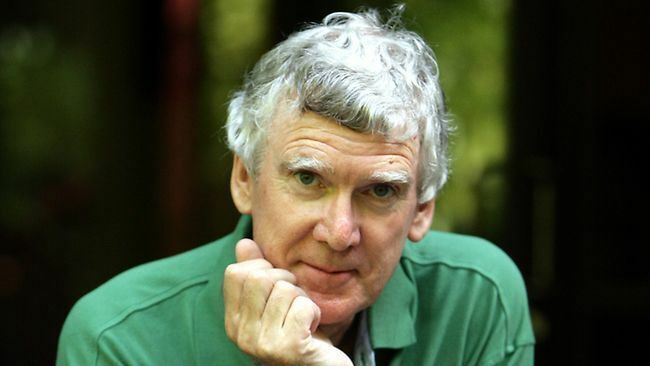 David Williamson was born in Melbourne in 1942 and was brought up in Bairnsdale. He was born on 24th of February. 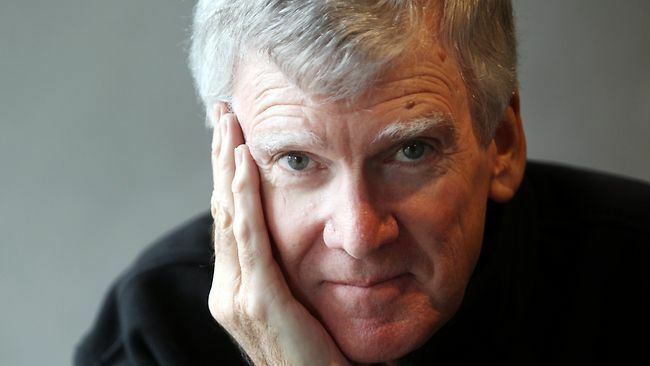 He initially studied mechanical engineering at the University of Melbourne from 1960, but left and graduated from Monash University with a Bachelor of Engineering degree in 1965. 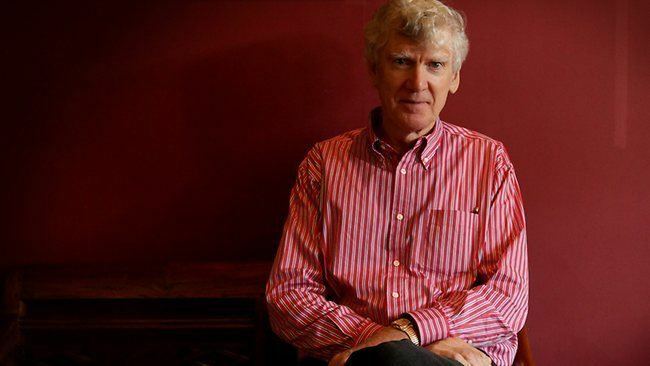 His early forays into the theatre were as an actor and writer of skits for the Engineers' Revue at Melbourne University's Union Theatre at lunchtime during the early 1960s, and as a satirical sketch writer for Monash University student reviews and the Emerald Hill Theatre Company. After a brief stint as design engineer for GM Holden, Williamson became a lecturer in mechanical engineering and thermodynamics at Swinburne University of Technology (then Swinburne Technical College) in 1966 while studying social psychology as a postgraduate part-time at the University of Melbourne. He completed a Master of Arts in Psychology in 1970, and then completed postgraduate research in social psychology. Williamson later lectured in social psychology at Swinburne, where he remained until 1972. Williamson first turned to writing and performing in plays in 1967 with La Mama Theatre Company and The Pram Factory, and rose to prominence in the early 1970s, with works such as Don's Party (later turned into a 1976 film), a comic drama set during the 1969 federal election; and The Removalists (1971). He also collaborated on the screenplays for Gallipoli (1981) and The Year of Living Dangerously (1982). 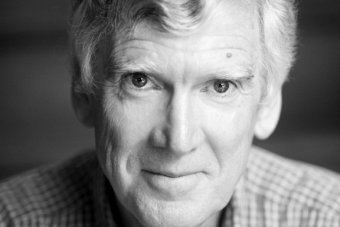 Williamson's work as a playwright focuses on themes of politics, loyalty and family in contemporary urban Australia, particularly in two of its major cities, Melbourne and Sydney. Major stage works include The Club, The Department, Travelling North, The Perfectionist, Emerald City, Money and Friends and Brilliant Lies. Recent work has included Dead White Males, a satirical approach to postmodernism and university ethics; Up for Grabs, which starred Madonna in its London premiere; and the Jack Manning Trilogy (Face To Face, Conversation, Charitable Intent) which take as their format community conferencing, a new form of restorative justice, in which Williamson became interested in the late 1990s and early 2000s. In recent years he has alternated work between larger stages (including Soul Mates, Amigos and Influence – all premiered with the Sydney Theatre Company) and smaller ones (including the Manning trilogy, Flatfoot and Operator, which premiered at the Ensemble Theatre). In 2005, he announced his retirement from main-stage productions, although he has continued to write new plays for the mainstage, many produced with the Ensemble Theatre. He had a serious health problem, cardiac arrhythmia, which had required frequent hospitalisation. An operation resolved this issue, but then in 2009 he had a mild stroke, from which he recovered fully. Williamson was instrumental in the founding of the Noosa Longweekend Festival, a cultural festival in Noosa, Queensland. In August 2006 Cate Molloy, former Australian Labor Party member of the Queensland Parliament for Noosa, announced that Williamson would be her campaign manager as she sought to recontest her seat as an Independent. He is married to Kristin Williamson (sister of independent filmmaker Chris Löfvén) and have homes in Sydney and on Queensland's Sunshine Coast. They have five adult children and 11 grandchildren. His stepson Felix Williamson and his son Rory Williamson are both Australian actors. Rory starred as Stork in the 2001 revival of The Coming of Stork at the Stables Theatre in Sydney, produced by Felix's company, the Bare Naked Theatre Company.